Actually, even if you don’t know the song, you’ve probably seen a meme or two. Plus, after hearing just one line of the song from South Korean educational entertainment company Pinkfong, you pretty much know the whole thing. And just that one line will put it in your head for days. 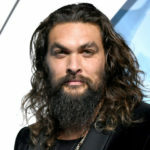 “Baby Shark” even broke into the Billboard Top 40 earlier this year. It was probably inevitable that companies would find a way to leverage kids’ love of “Baby Shark” into products parents can buy. Enter WowWee, the high-tech toy company behind Fingerlings. It’s going to release a WowWee Baby Shark Melody Walker this October — just in time for the 2019 holiday season. 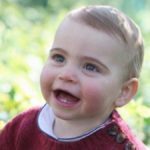 WowWee said in a press release last month that it had entered into an exclusive licensing agreement with Pinkfong. 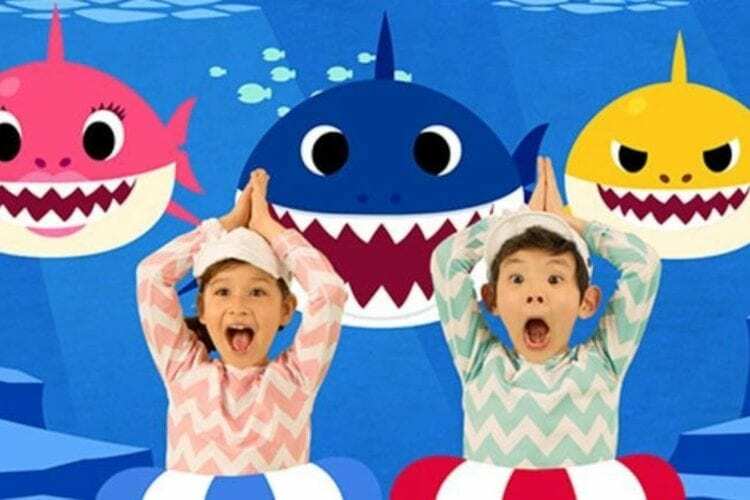 The company has already released several popular “Baby Shark”-themed toys, and announced that 2019 will see Baby Shark Family Fast & Slow Singing Hand Puppets and Baby Shark Fingerlings, also due in the fall. The walker will be an especially interesting addition to the line because of the way it encourages your little ones to walk by playing the song whenever it’s moved. It’ll retail for $40 when it comes out. 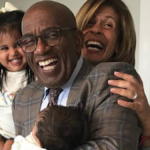 But the combined popularity of Fingerlings and Baby Shark may make it scarce this holiday, so you may want to be prepared. Last year, Baby Shark plush toys from WowWee sold out in just two days on Amazon, leaving parents scrambling to obtain them at much higher prices from third-party sellers. 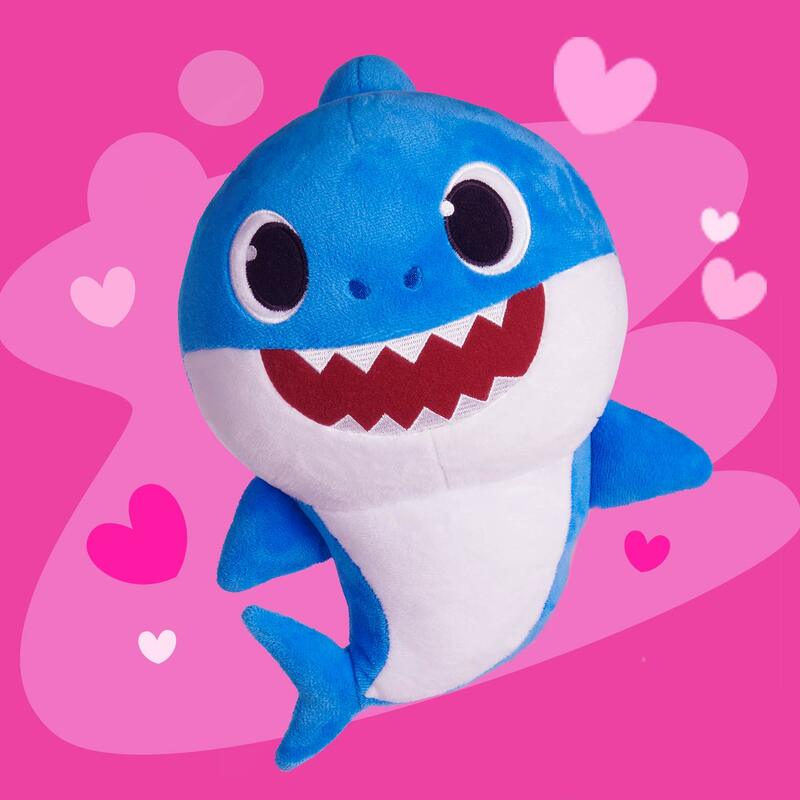 If you can’t wait that long, there are a few cute Baby Shark items you can get right now, including the aforementioned Baby Shark plush. This one is the Pinkfong Official Baby Shark Official Song Doll in Daddy Shark, which costs about $17. The plush ones also come in cute cubes. 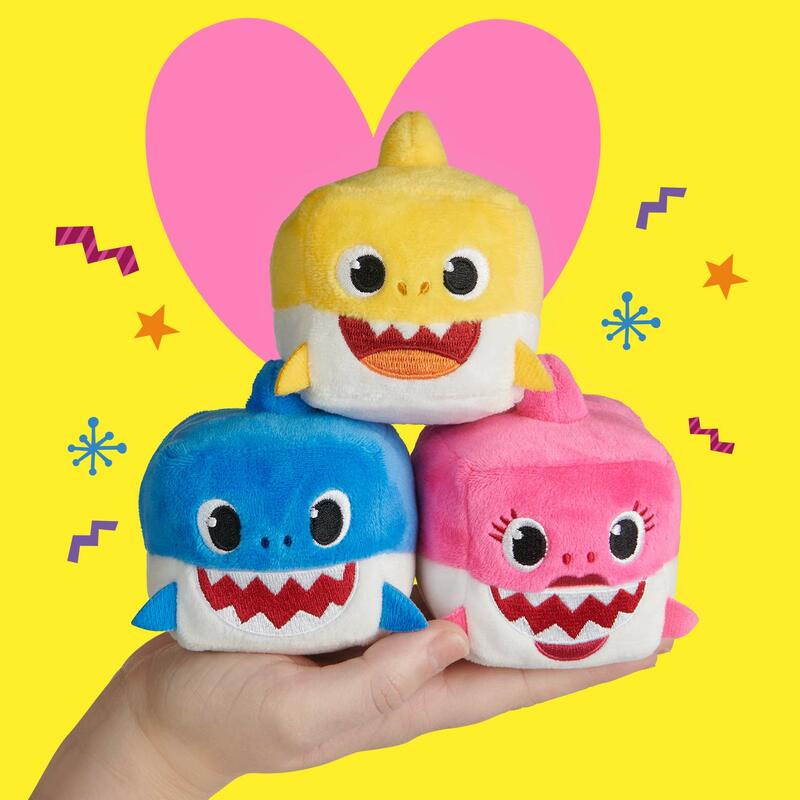 Here’s the shark family in WowWee’s official Pinkfong Baby Shark Official Song Cube. Each one is just $8. 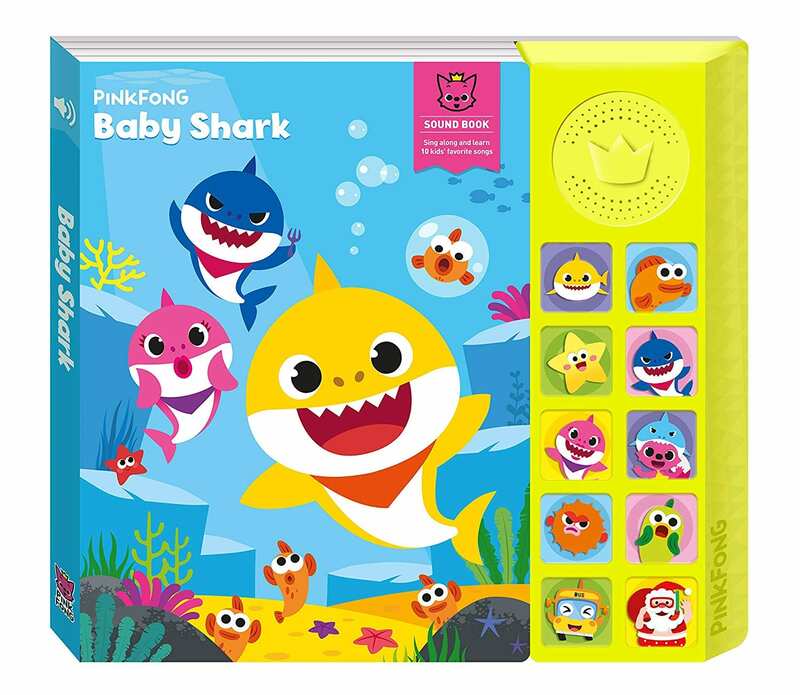 You can also get the Pinkfong Baby Shark Official Sound Book for about $20. And if you love “Baby Shark” yourself, you won’t be left out in the cold. T-shirts and pop sockets might be more your speed. 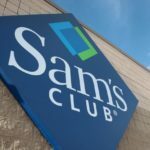 See, something for everyone!